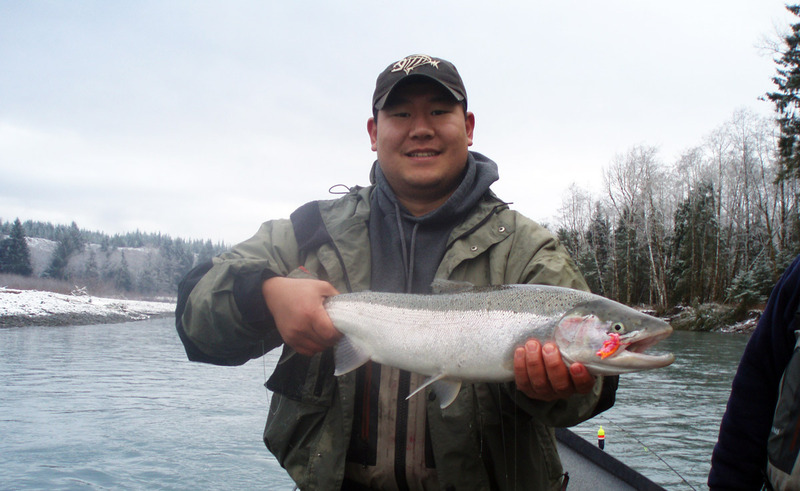 The rivers of the Pacific Coast region host great fishing for Steelhead. 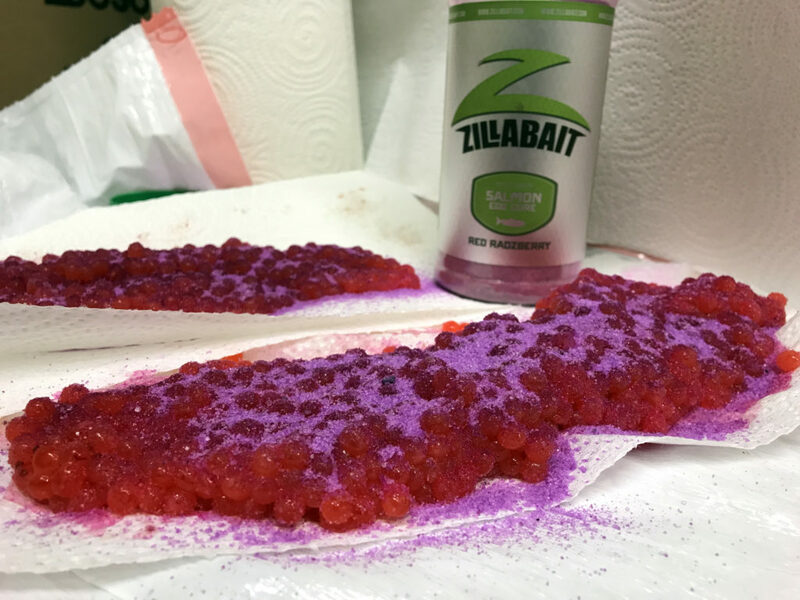 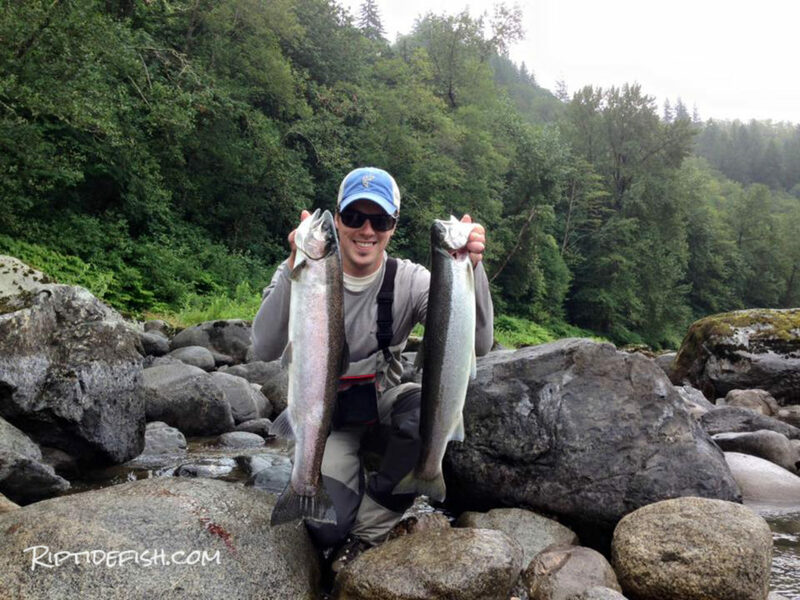 This page showcases great How To articles, blog posts, fishing reports, fishing seasons, tips and techniques on catching Steelhead in the rivers of Washington, Oregon, Alaska, British Columbia and California. 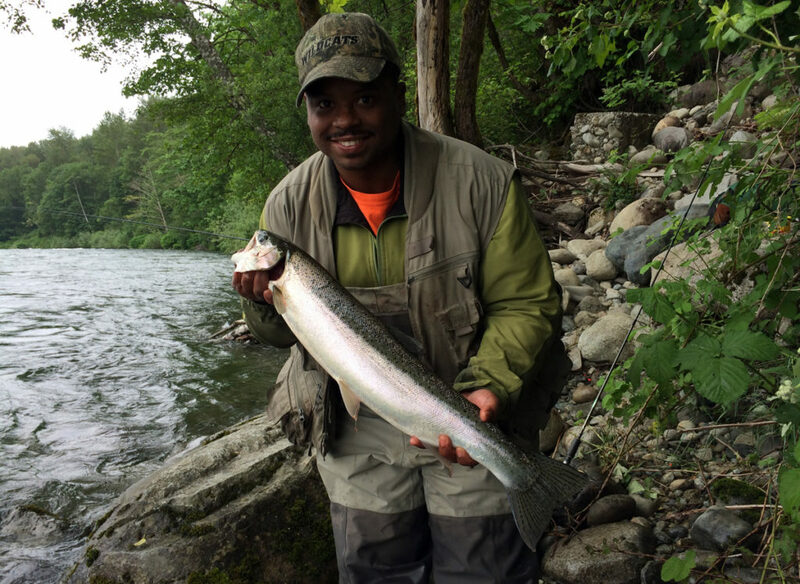 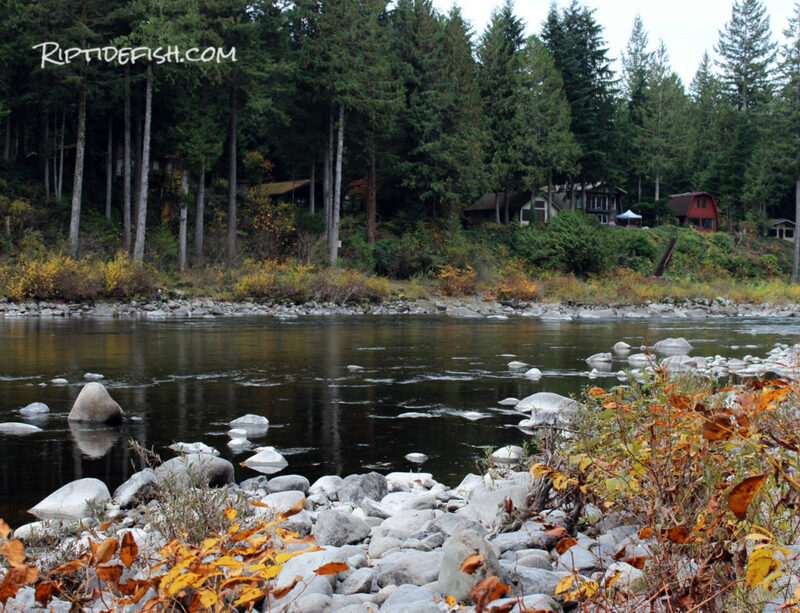 We focus on fishing in the rivers of Puget Sound like the Skykomish River, Snoqualmie River, Skagit River. 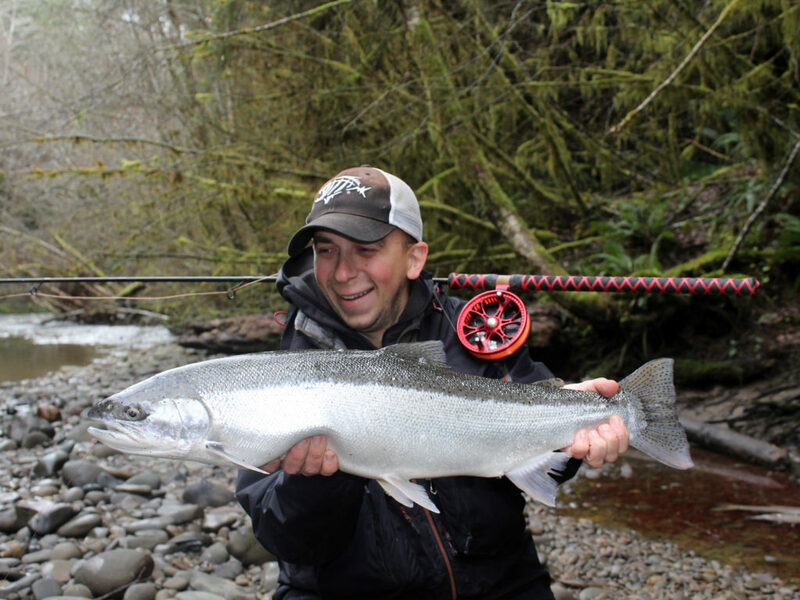 Washington’s Olympic Peninsula is a world class locale for catching trophy Steelhead in river like the Sol Duc River, Hoh River, Bogachiel River, Queets River, Humptulips River, Wynoochee River and others.